On the corner of savory and sweet is Parthenon Foods European Market. Here, residents and visitors of West Allis can find foods and flavors from around the world. Founded in Milwaukee in 1970, the family-owned store began by specializing in Greek food. Now, they carry deli, produce, and packaged foods from over 40 different countries. They later moved from Milwaukee to Cleveland Avenue in West Allis, where they conducted business for 25 years. Just last year, they moved to 8415 W. Greenfield Ave., across from State Fair Park. Parthenon also caters to customers outside of the U.S., shipping worldwide through their website: www.parthenonfoods.com. 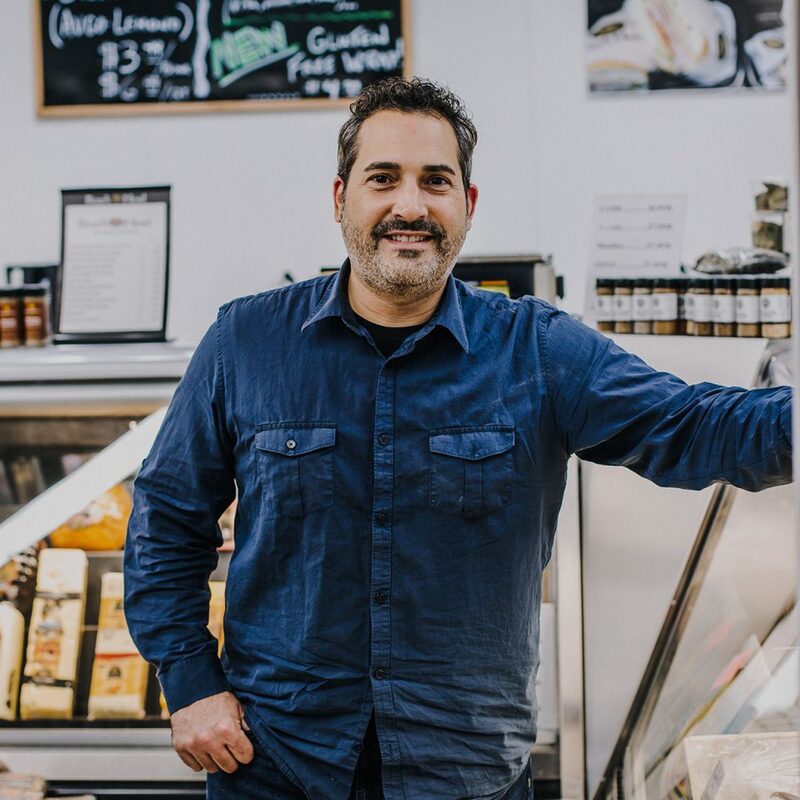 In addition to carrying a variety of fresh feta cheeses, deli meats, candy, desserts, wine and spirits, and importing their own olive oils, Parthenon also offers hot foods and cheese pies baked from scratch in their hot case. Open every day of the week, they bake and serve lamb on the weekends as well as homemade European breads. They also offer made-to-order sandwiches – a customer favorite being the Gyro sandwich – and feature Boar’s Head® meats. Outside of their brick and mortar location, Parthenon Foods offers catering services. 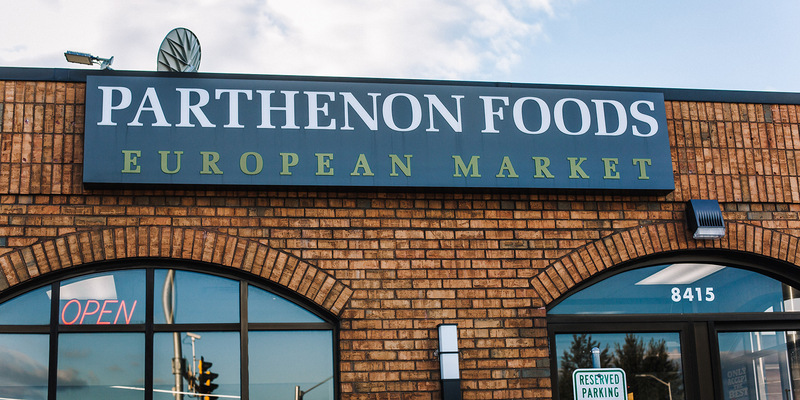 While you’re checking out the many businesses in West Allis, stop in at Parthenon Foods European Market and try their famous baklava!